The human brain works with the help of biological electricity. It receives bioelectric energy from the whole body and itself. The two hemispheres of the brain concentrate energy in different ways. The left hemisphere concentrates electrical impulses with a negative charge, and the right hemisphere – the ones with a positive charge. The potential difference results in a manifold increase of the incoming electrical energy of low-frequency waves. But there is also a high-frequency current, which is perceived by our brain and body as a whole from the environment. This high-frequency subtle energy is used by our nervous system to provide all the physiological and psychological functions. Science has long proven that no man or any other living being can survive without the subtle energy. At the same time, our brain can also produce this kind of energy. This happens during the process of thinking because as a result of mental activity, dense electricity is converted into the subtle. Thus, if a person is experiencing deja vu, it may be the result of the information brought by his strong thought forms from the past or future. 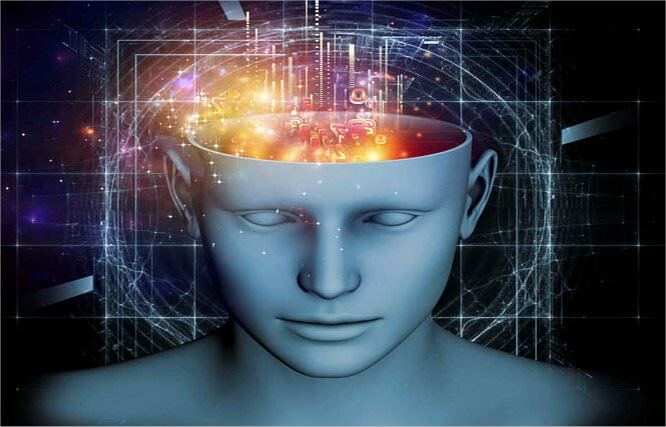 We have a wonderful and mysterious at first glance possibility to obtain information from different spatiotemporal continuities connected with us through our thought forms. Very strong, sustained thought forms are created under the influence of strong emotions and motivations. Therefore, very emotional people with dominant behavior are most likely to experience deja vu. Deja vu is not a mental disorder and there is no need to worry if you are experiencing it. Try to get the emotional satisfaction of this phenomenon and the fear will disappear immediately. Further studies on the deja vu phenomenon will help biconsciously control it and use it to explore human psychic abilities.